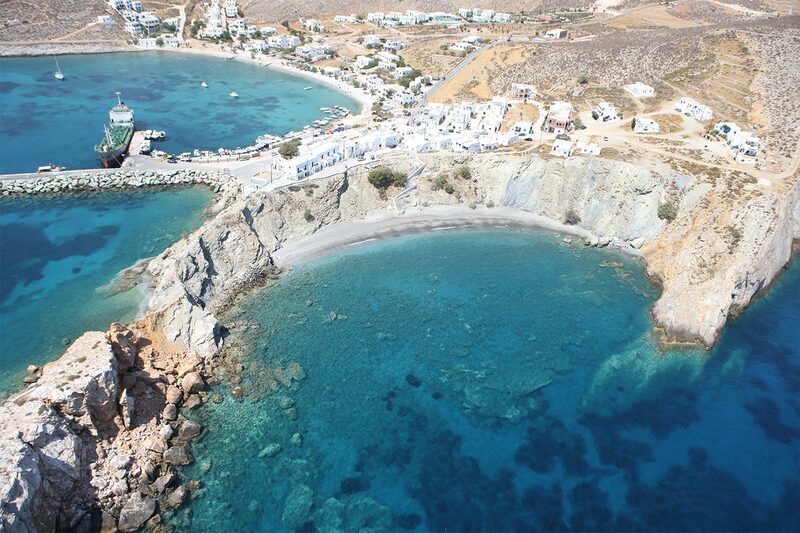 One of the longest beaches of Folegandros with tiny pebbles and sand as well as a few trees. It lays behind the port on the Northern side of the island and it’s better to visit when no north wind blows. When the wind blows from the South it is a wonderful choice. 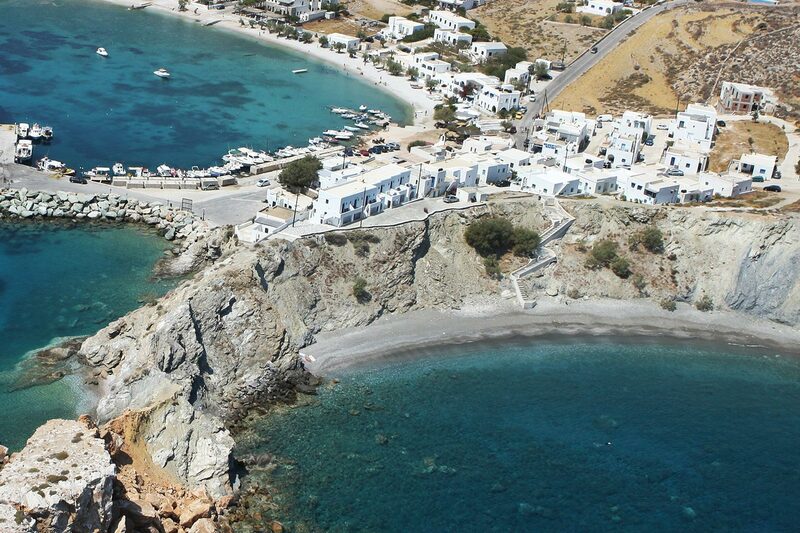 You need 2 to 3 minutes form the port to go uphills behind “Vardia Hotel” and then down the stairs to the beach. All images on this website are the copyrighted property of Diaplous travel agency and may not be used without express permission from the owner/photographer.